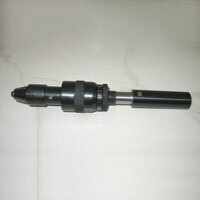 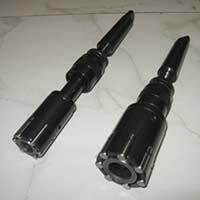 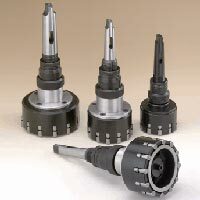 The company has emerged as a highly reliable Manufacturer, Exporter and Supplier of Roller Burnishing Tools in Pune. 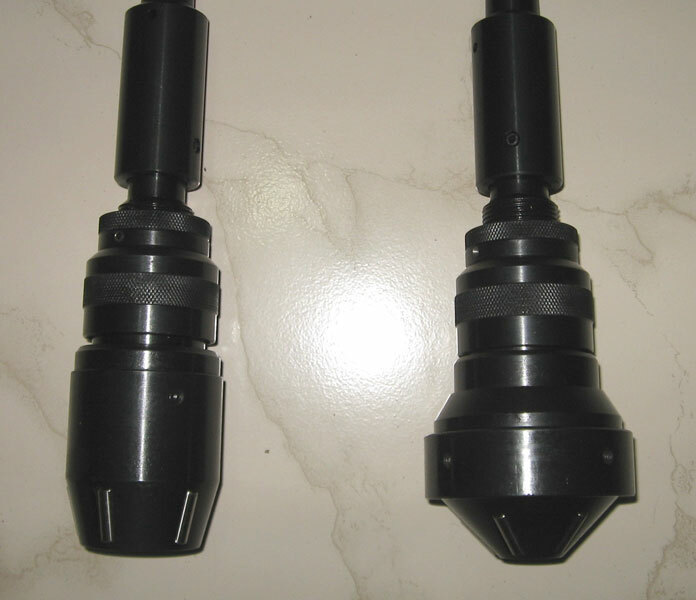 The Roller Burnishing Tools use the non-cutting machining process to produce mirror-like surface finish with low surface roughness of Ra-0.05um to Ra-0.35um. The Roller Burnishing Tools provide a consistently accurate size and increased hardness of the skin layer. The Roller Burnishing Tools are a type of cold working process where it removes the surface undulations generated after machining on metal by compressing the peaks of a metal's surface into the valleys like "ironing ". 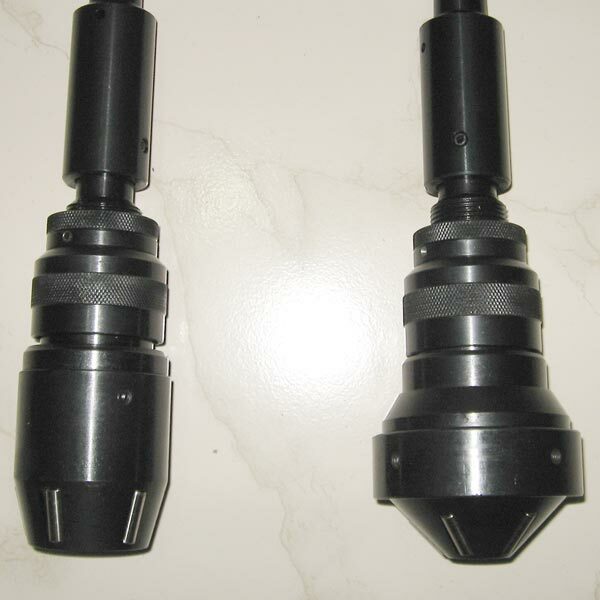 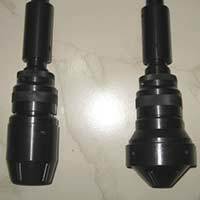 The Roller Burnishing Tools are used where a hole is required to be increased in size by few microns where it cannot be achieved by machining process like boring and also improve its surface finish, cylindricity and surface hardness. 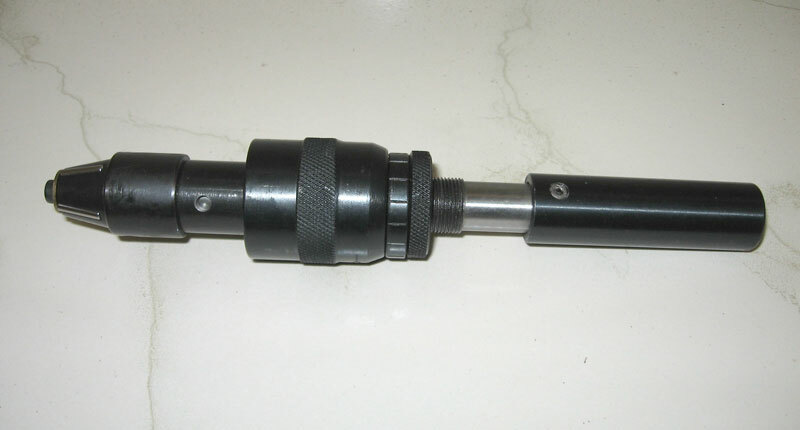 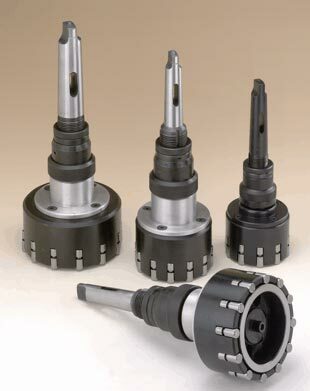 For any other applications requiring specific Roller Burnishing Tools, the products will be manufactured against order.